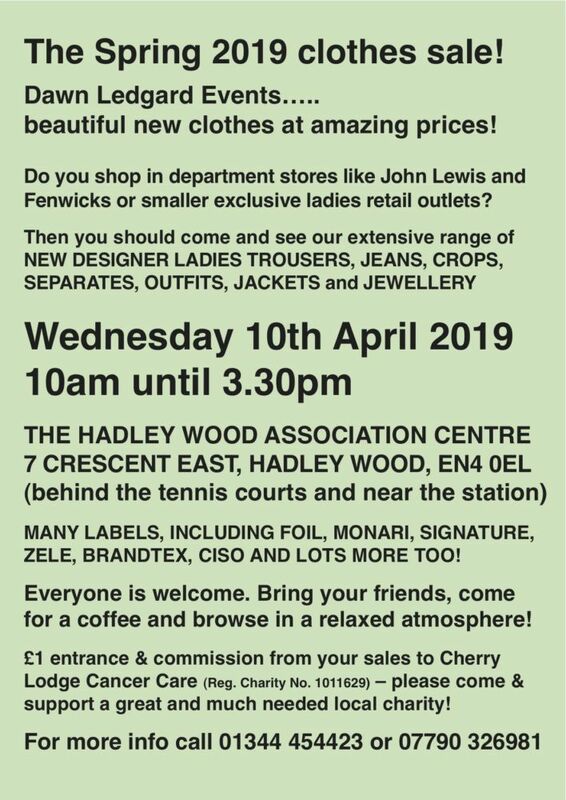 If you would like to put on an event to raise money on our behalf, either as an individual or through your workplace or another organisation, we would be delighted to hear from you. 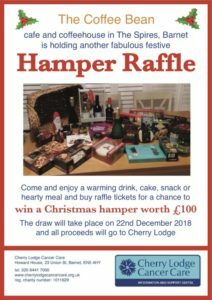 We believe that raising money for Cherry Lodge Cancer Care should be a joint venture and we will be happy to support you in any way we can. 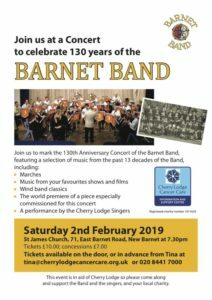 For example, our Fundraising team can give you advice, help you plan and perhaps run your event, help you with publicity, lend you promotional material, and, as appropriate, provide Cherry Lodge signs, T-shirts and certificates. Whether your plans are big or small we would be delighted to hear from you. We can help you over the phone, in person at our Centre, or by coming to talk to your group. For more information please contact our Charity Administrator and Fundraising Events Coordinator, Tina Papasavva, on 020 8441 7000 or email tina@cherrylodgecancercare.org.uk. 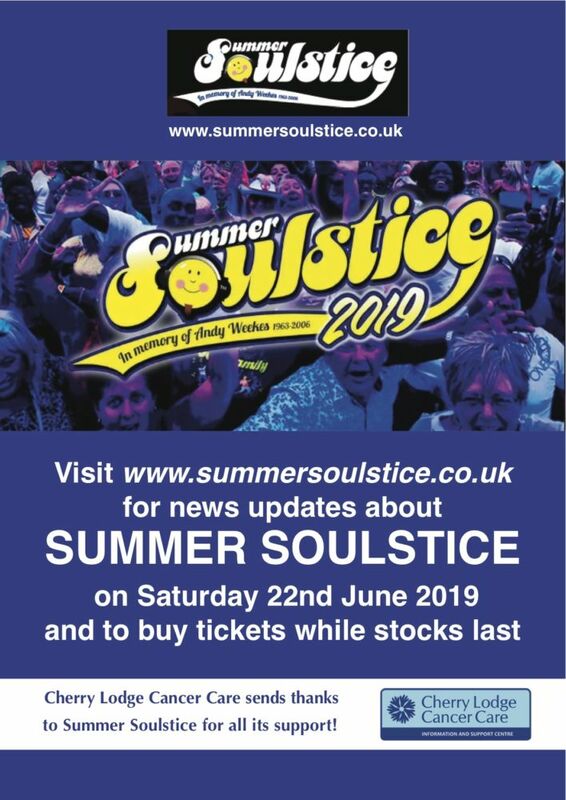 Featured right is a poster with information about the 2019 Summer Soulstice main event, to be held on Saturday 22nd June. 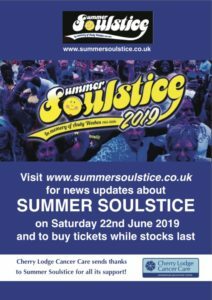 Visit the Soulstice website to find detailed information about this year’s event, including the full line-up. 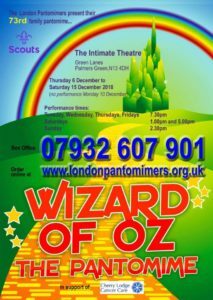 Tickets are available using this link. 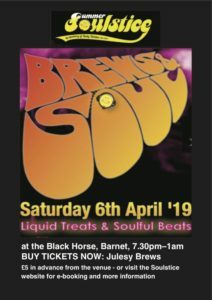 Summer Soulstice is Cherry Lodge Cancer Care’s largest annual third party fundraiser and has been raising money for us every year since their first festival in 2007. 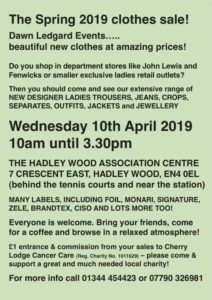 Our gallery below opens with a flyer for for Dawn Ledgard’s Spring 2019 Clothes Sale which took place at Hadley Wood on 10th April 2019. This is followed by an advert for the Brews and Soul event held at the Black Horse in Barnet on 6th April 2019, with some of the proceeds going towards costs for this year’s main Summer Soulstice event. 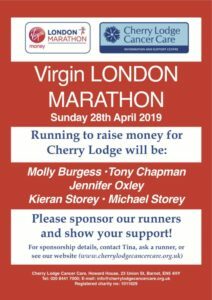 Next is a flyer for the Wine Tasting Fundraiser put on for us on 4th April by three of our 2019 London Marathon runners: Kieran and Michael Storey and Molly Burgess. There is then an advert for the 130th anniversary concert by the Barnet Band, which took place on 2nd February 2019. 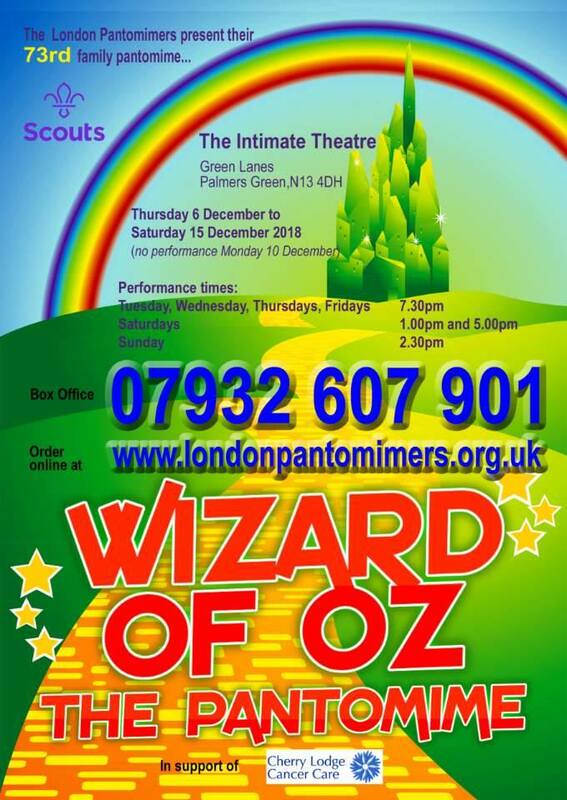 Finally, we have two pre-Christmas posters, for the Coffee Bean Christmas Hamper Raffle, drawn on 22nd December 2018, and for the Wizard of Oz, performed by the London Pantomimers from 6th to 15th December 2018.